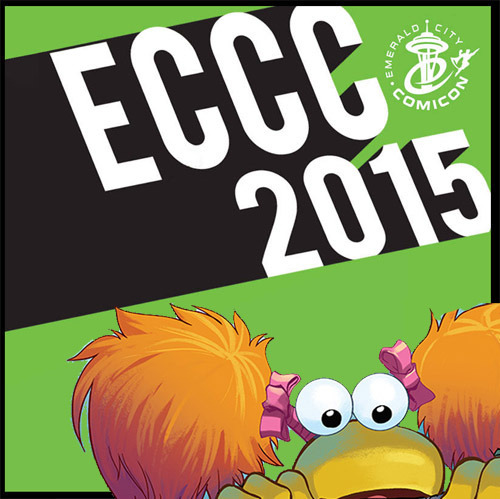 Mosscreek Divide :: News Archives - Emerald City Comicon! That's right! 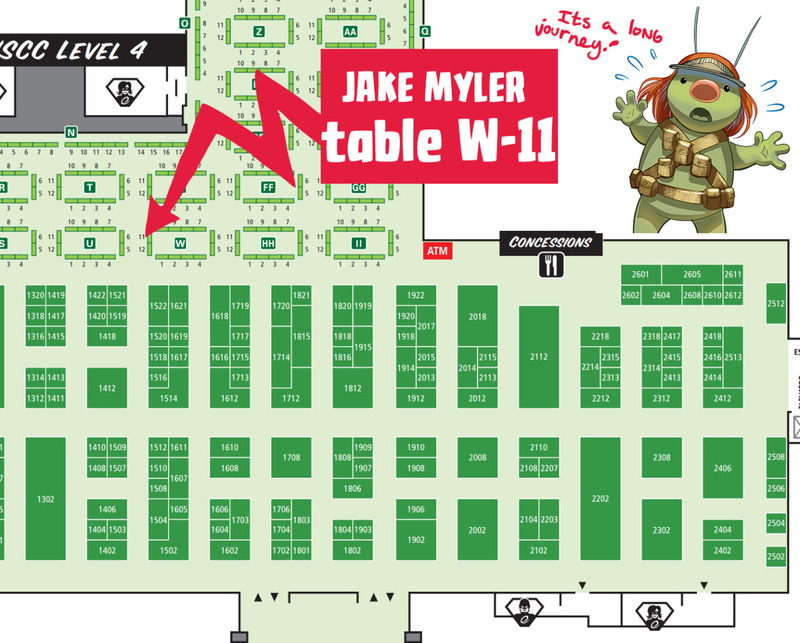 I'll be at ECCC! I hope if you read this message and you're going to go, that you'll seek me out! I'll be giving special gifts and selling a special Mosscreek Divide book there!